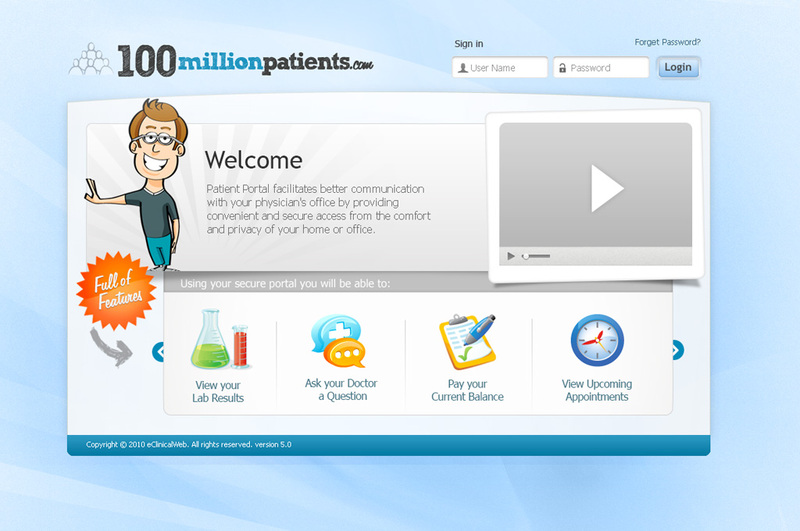 eClinicalWorks created a web portal that provided patients with easier access to their medical information. 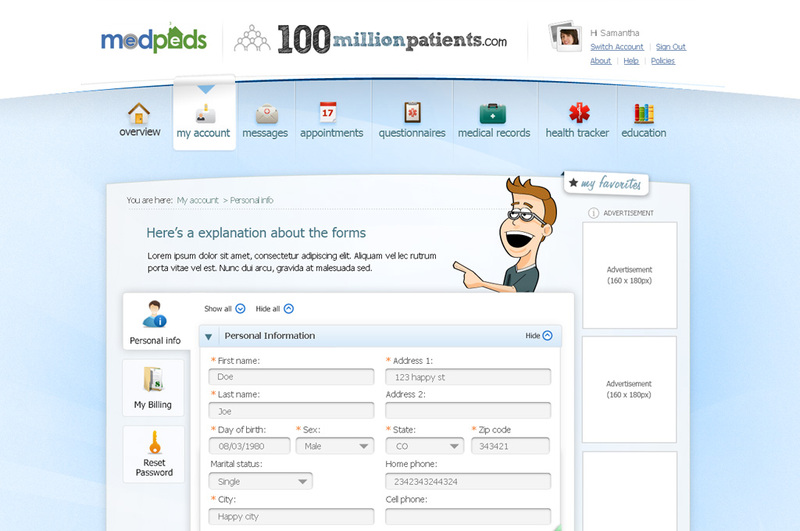 However, its portal was highly technical and difficult to navigate. 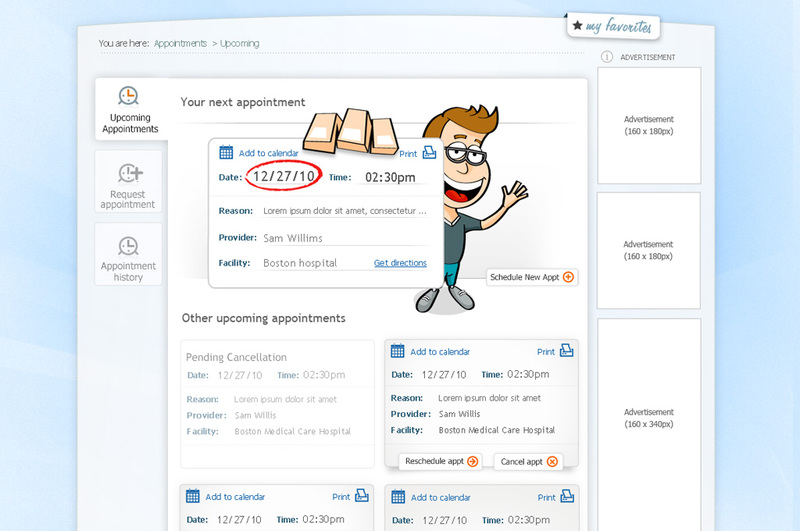 eClinicalWorks asked Xzito to improve its portal's ease-of-use and to humanize the overall user experience. 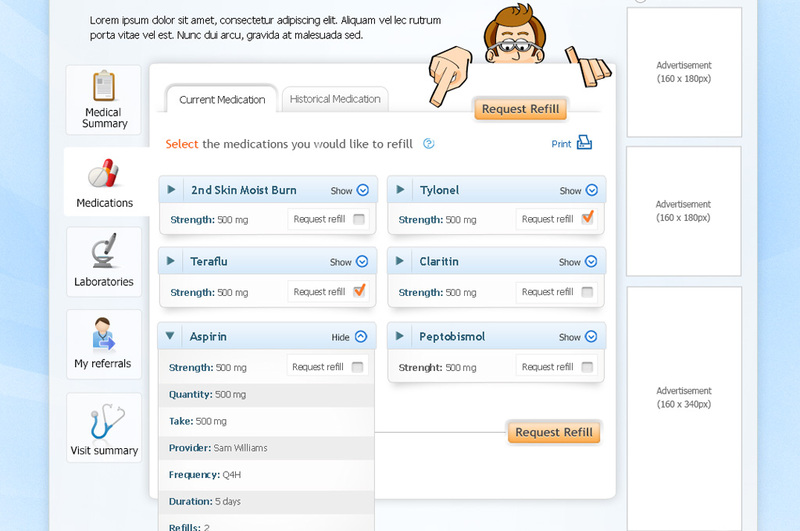 Xzito and eClinicalWorks partnered to restructure portal content and adjusted the site navigation for improved usability. 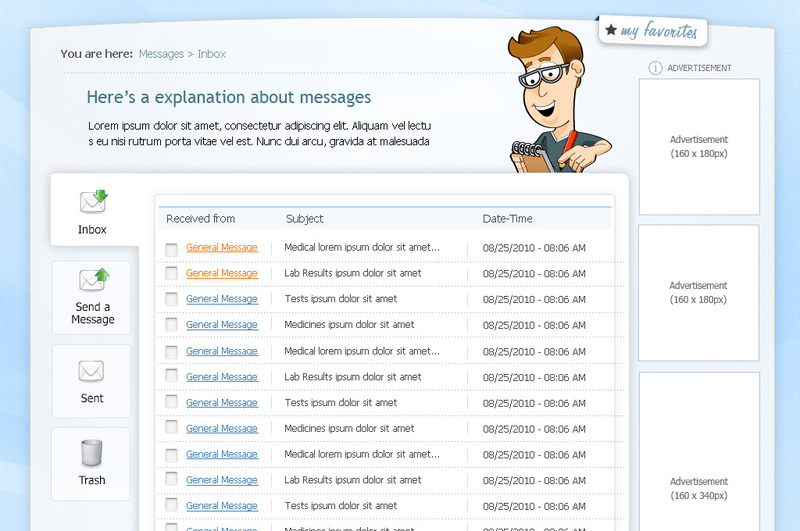 This included front-end design, coding and portal mascot development. 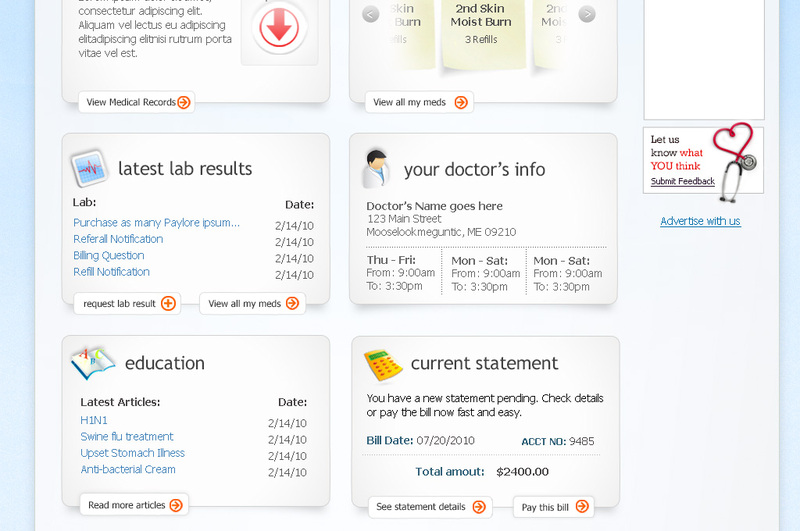 The end result: an interactive and easy to use portal admired by doctors and patients alike. "We were referred to Xzito and overall our experience working with them was outstanding! If you're looking for design work that supersedes other designs of the 21st century or compete in your space/industry, Xzito will not let you down. Our Project Lead from Xzito was great to work with. 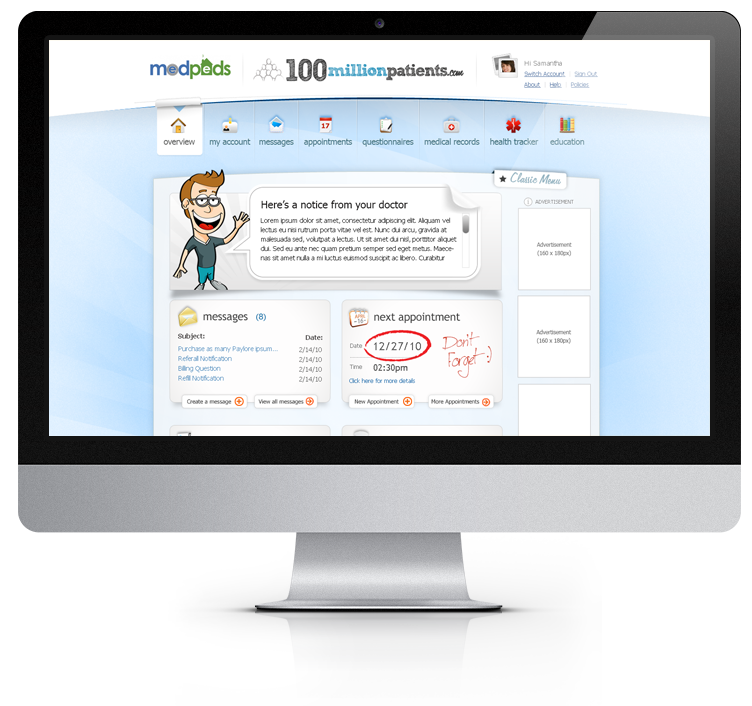 The team was professional, detail-oriented, timely, on budget and overall fun to work with. It was as if we were working with an employee in our organization. We initially had budgeted for one piece of work, but soon extended our scope of work based on the outputs we received from Xzito. We're very happy with the end product that was delivered to us. I would definitely go back to them with more work in the future and recommend their services to anyone evaluating them."